The best skis from Salomon, Nordica and Volkl. 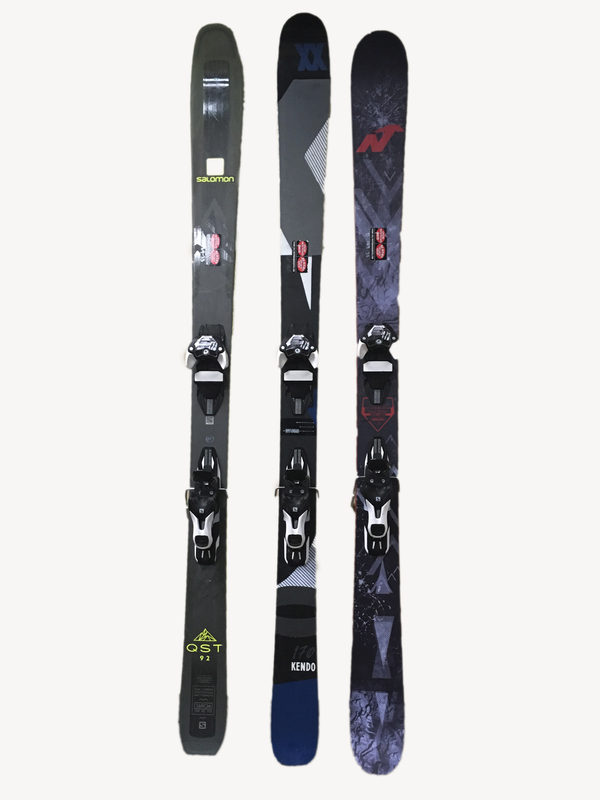 These skis offer the finest experience for anyone that is an intermediate skier and above. Treat yourself to the same skis you would buy and that we own! We’ve spent a lot of time testing skis (yes someone has too!) in order to find the best skis for the Winter Park, Mary Jane and Vasquez Mountains! 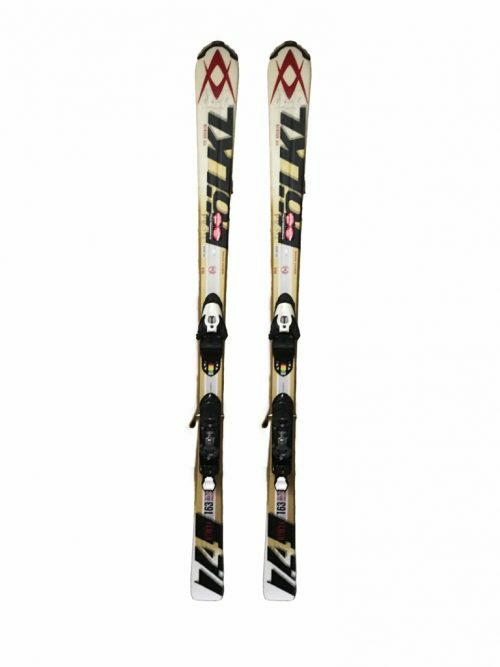 We offer women’s specific demo skis too. These are designed to give women the best possible skiing experience. Demo skis will turn better, hold a better edge and be overall more responsive than any other ski. Treat yourself to the best! After all, haven’t you earned it? The best skis for a variety of skills. We spend a lot of time testing skis to chose the best skis for Winter Park and Mary Jane.